1 Who is Berlinda Tolbert? Berlinda Tolbert was born on 4 November 1949, in Charlotte, North Carolina USA, and is an actress, best known for her work on television from the 1970s up to 2013. 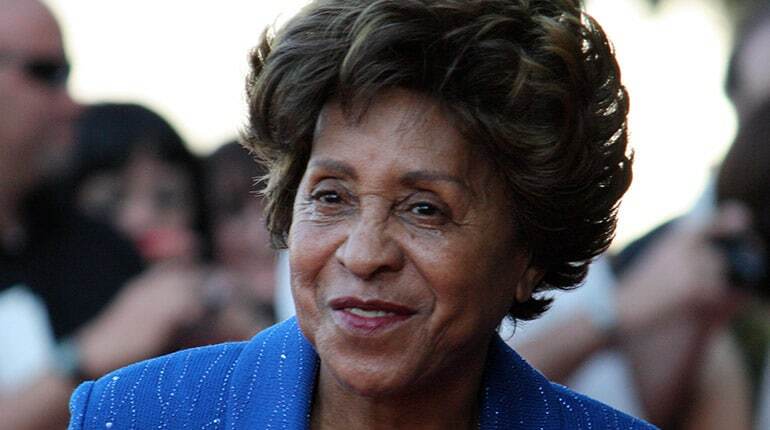 One of her most notable roles was in the sitcom “The Jeffersons” during the 1970s and ‘80s. 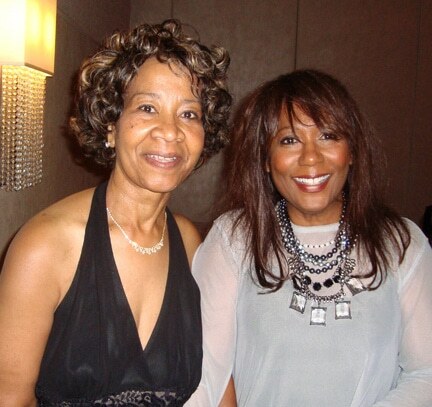 How rich is Berlinda Tolbert? As of mid-2018, sources inform us of a net worth that is over $850,000, mostly earned through a successful career in acting. She’s also appeared in several films on the big screen over the course of her career, and as she continues her endeavors, it is expected that her wealth will also continue to increase. While very little information is known about Berlinda’s childhood, except that she grew up in a very close family. Growing up, she aspired early to become an actress, and appeared in her first play when she was 13 years old, and was encouraged by her father to try her hand at becoming an actress since she was apparently good at it. She loved to tell stories, and was also very interested in human behavior. Eventually, she attended the North Carolina School of the Arts in Winston-Salem, where she completed a degree in theatre. She also took drama lessons in London, and it was during this time that she had her first film role, from director Martin Scorsese. She would go on to appear as a guest in numerous popular television shows, including “The Streets of San Francisco”, “Mannix” and “S.W.A.T”. She was also a part of “Sanford and Son”, and “All in the Family”. Tolbert would gain prominence when she was cast in the television series “The Jeffersons” in 1975, in which she played the daughter of inter-racial couple Helen and Tom Willis, who were close friends of the Jeffersons in the show. She would stay in successive series for a decade, appearing in a total of 66 episodes, eventually marrying Lionel Jefferson as part of the story and having a daughter. The show was eventually cancelled in 1985, prior to which she appeared in “Battle of the Network Stars” alongside the CBS team. 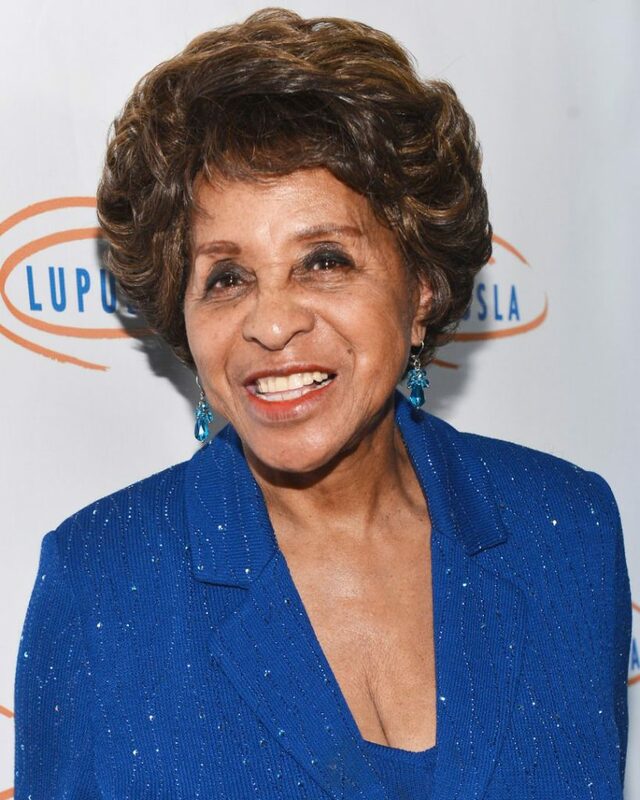 After her run with “The Jeffersons”, she continued making guest appearances in various other shows, including “Fantasy Island”, “the Love Boat” and “Airwolf”. She would also appear in the film “Harlem Nights” in 1989, playing the role of Annie. In 1990, Scorsese then asked her to become a part of the film “Goodfellas”, in which she played the role of the girlfriend of Stacks. More film opportunities would come her way, including in “Patriot Games” and “Dangerous Touch”. Her film-acting work then took a back-seat, as she started doing more consistent television work, appearing in “7th Heaven” as well as “Sabrina, The Teenage Witch”. In the 2000s, Berlinda has had a few television guest appearances, including in “ER”, “Six Feet Under” and “CSI: Crime Scene Investigation”. She’s also had a couple of film projects, such as “Strange Fruit” and “Love!” 2011 was her last noted film, when she starred in the independent project “Last Ride on the Midwest Pacific”, after which she took a break from acting, but has not returned since. According to an interview, she mentioned that she voluntarily went on a break from acting as she felt that she wanted to be with her parents who already needed care. She also mentioned that she was not disillusioned with acting, as has been the reason for many actors who’ve since left the industry. Yet, she also mentions that she doesn’t miss acting right now, although she loved the work, but she realizes that she only has one mother and father who she’d love to spend more time with now that they are in the latter portion of their life. She hasn’t mentioned anything about a comeback nor has she thought about it. There are discussions of projects, but nothing has pushed through in recent years. For her personal life, it is known that Tolbert has been married to journalist Bob Reid since 1979. Unlike numerous people in the entertainment industry, she doesn’t have any strong online presence; she doesn’t have accounts associated with any of the major social media websites such as Facebook, Twitter, and Instagram. For this reason there has been very little in terms of updates from her life, or if she’s working on any acting projects or other areas of interest right now. Her husband also doesn’t have any social media accounts – the numerous people named Bob Reid online aren’t associated with him or her in any way.